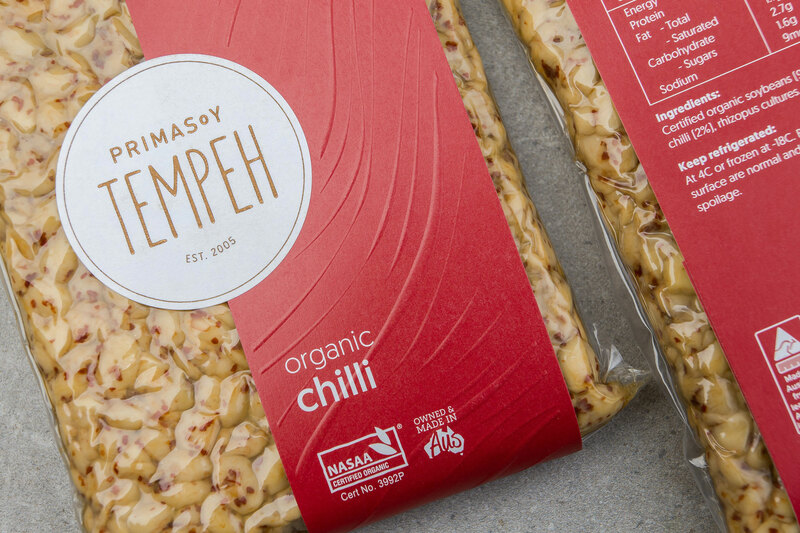 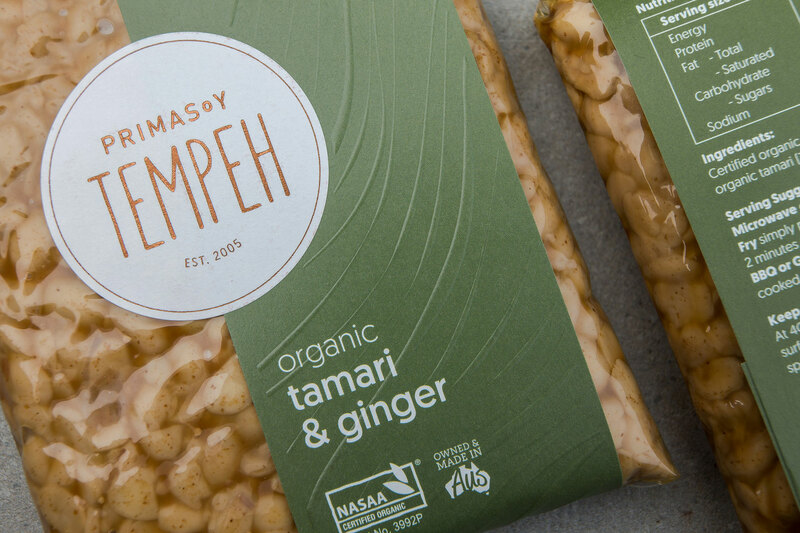 Primasoy is a family owned company producing organic tempeh since 2005. 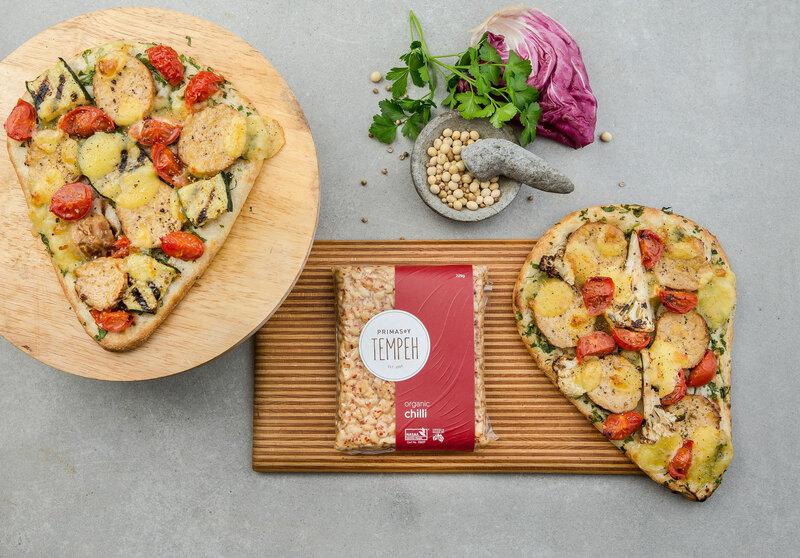 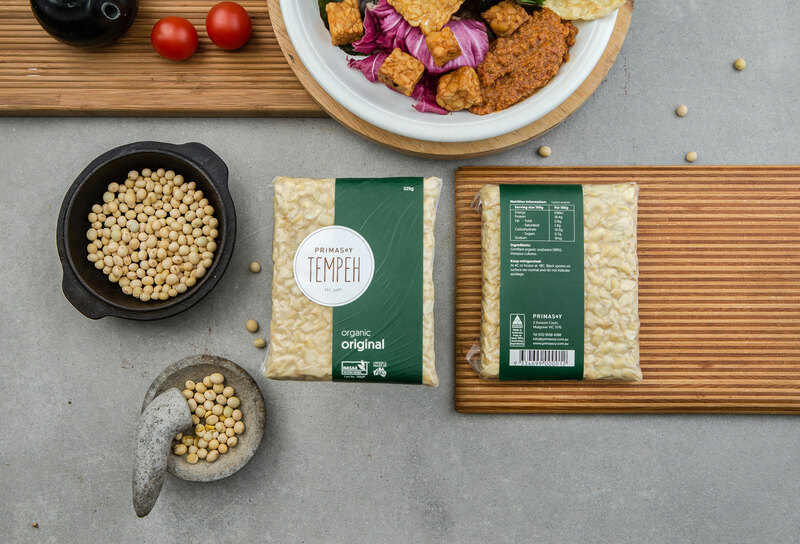 Their tempeh is made in Melbourne and distributed throughout Australia. 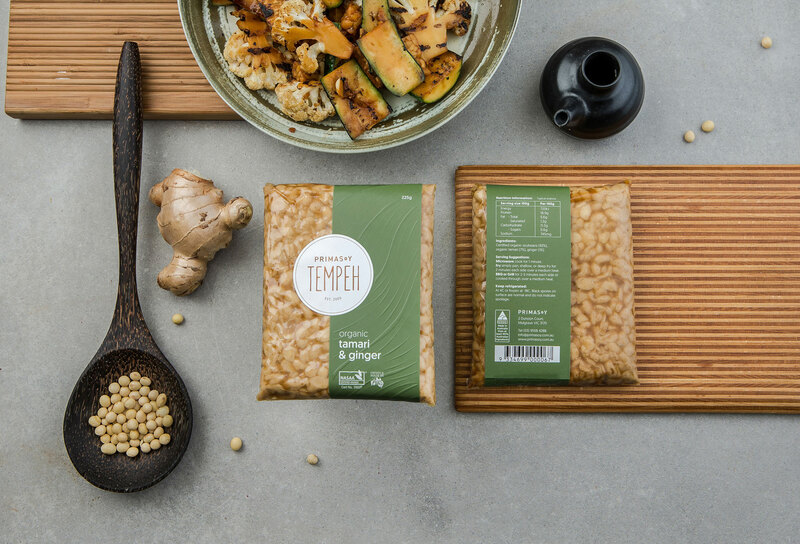 Their passion for tempeh stems from their desire to replicate the food they grew up with in their home town; Malang, Indonesia. 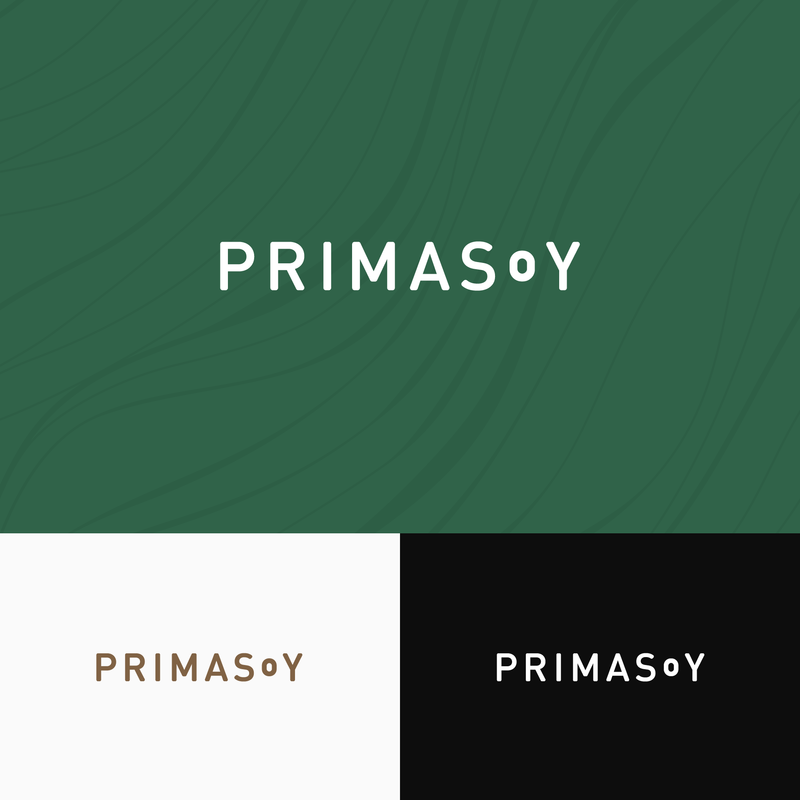 Primasoy use Australian Certified Organic soy beans, which are sourced locally and harvested using sustainable farming practices. 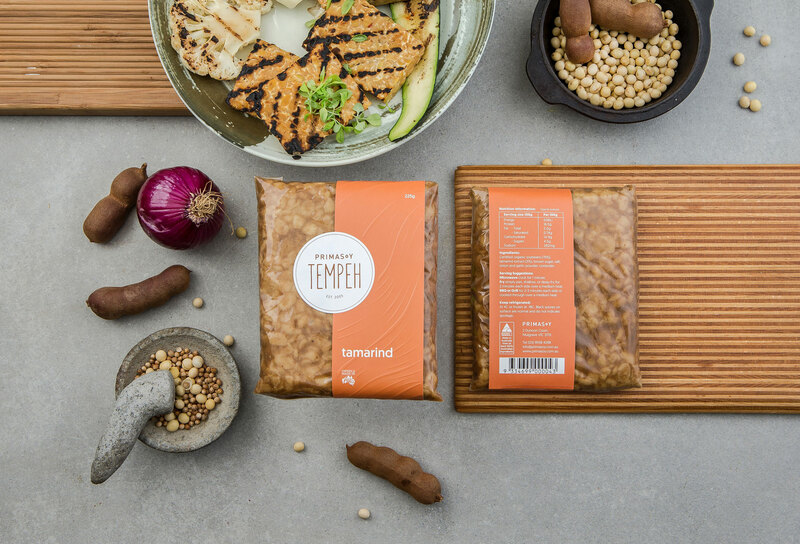 The traditional tempeh is usually wrapped in banana leaves. 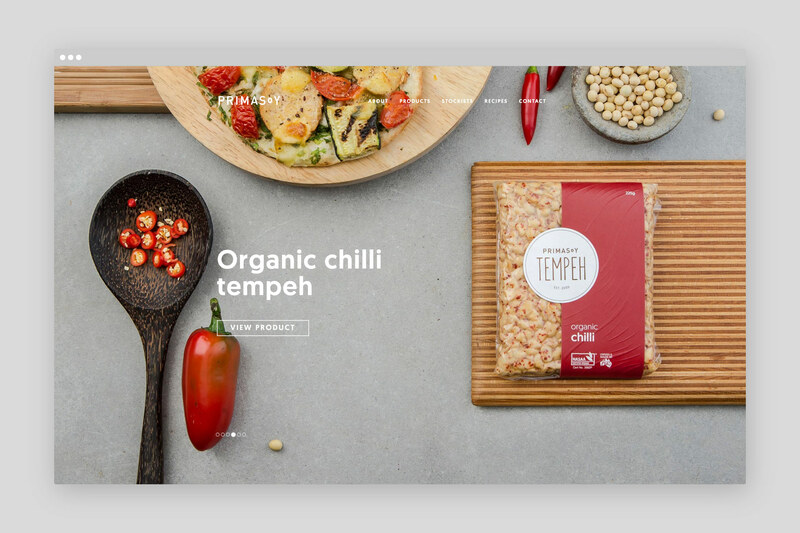 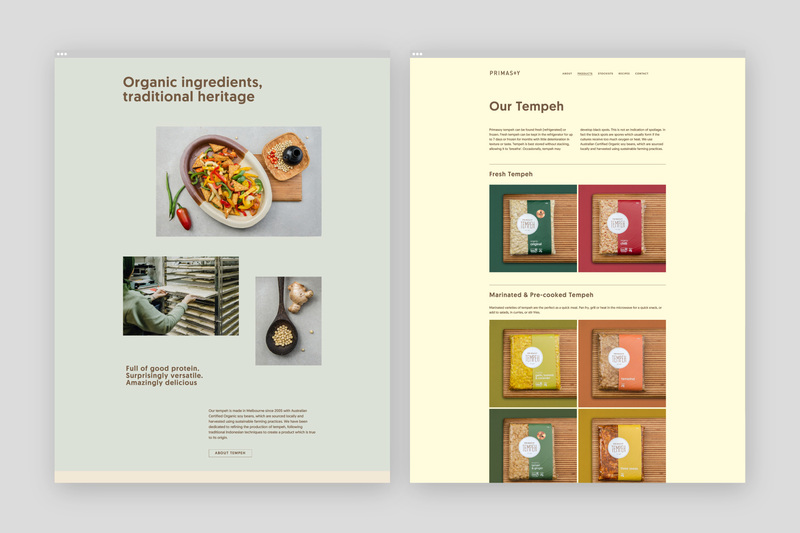 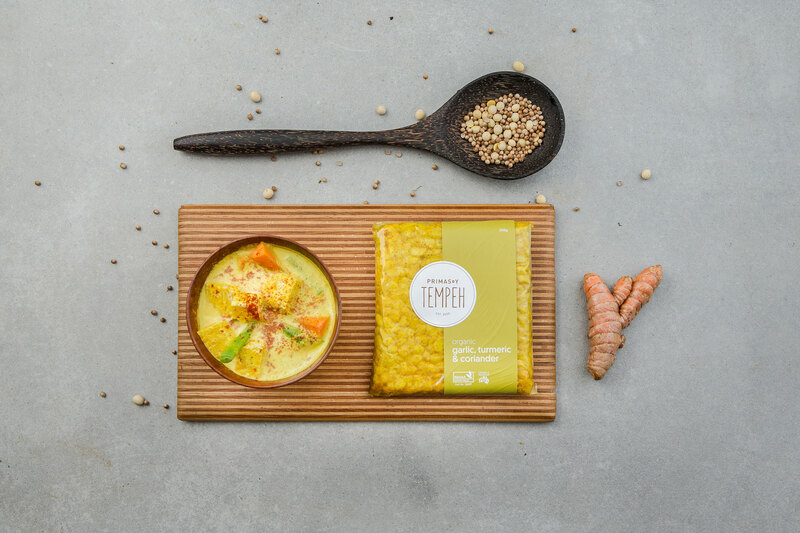 Our concept is to create a contemporary and minimalist packaging design with a traditional touch by playing with colours of the 'banana leaf' blind embossed against the tempeh itself. 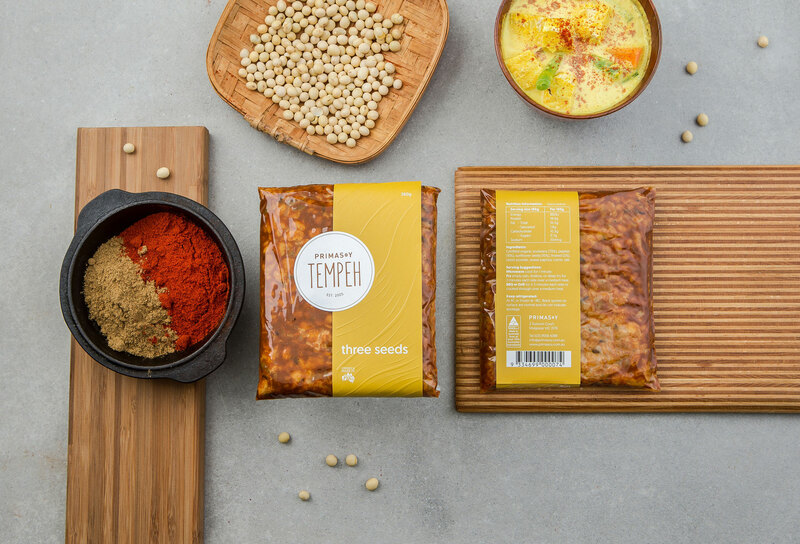 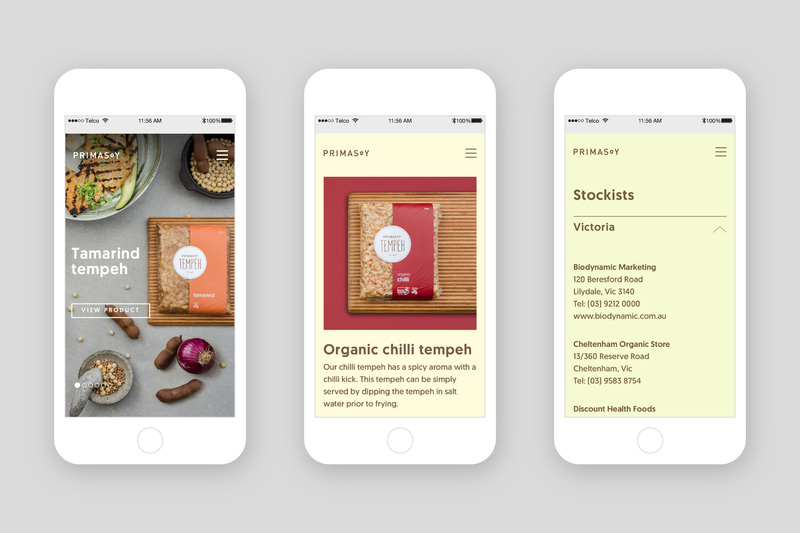 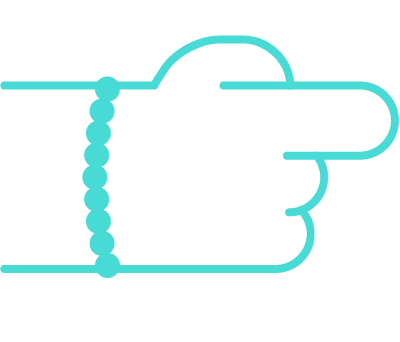 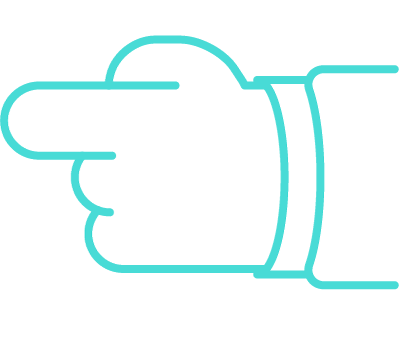 The whole packaging is tailored to organic market with mindful thoughts, where packaging can help a brand to stand out from their competitors and tell a story.